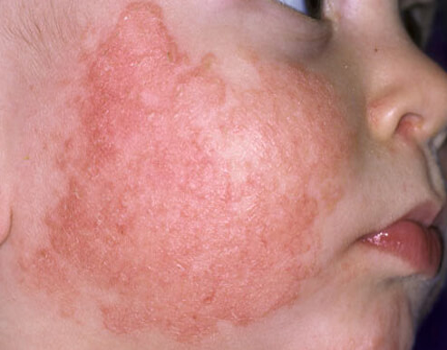 Children are often affected by skin rashes and require special treatment. At Central Dermatology Clinic we provide a dedicated Paediatric dermatology service. Dr Christina Sander will provide paediatric consultations and tailored treatments suitable for our young patients. Dermatologists have been specially trained over many years to diagnose and treat a very broad range of skin rashes and other skin problems. While most skin problems in children are very common and easily treatable, many are rare and more challenging to manage effectively. Some rashes and skin conditions can be serious. Often, once the correct diagnosis is made, effective treatments can be provided. We will try to accommodate appointment requests for urgent rashes and skin problems in children on a more urgent basis at Central Dermatology Clinic. See your general practitioner first if you are concerned regarding a rash or other skin problem. Your referral can then be prioritised based on the urgency of the matter.